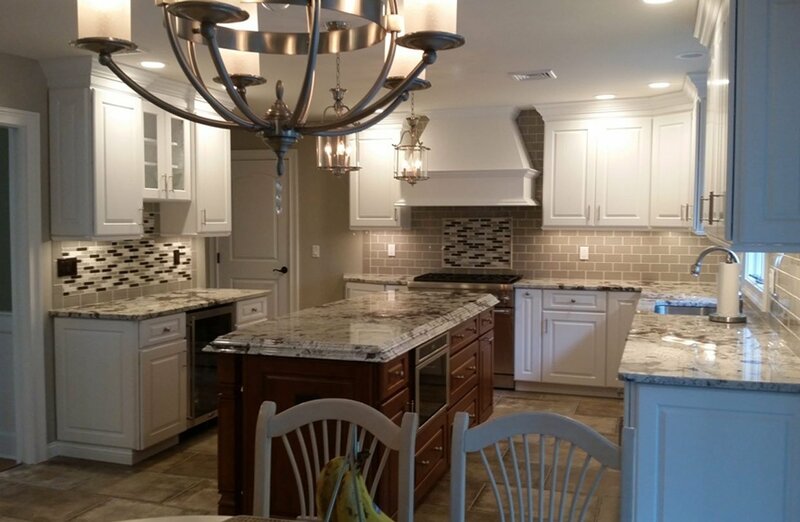 Whether you are looking for the natural look of granite or the uniformity of manufactured quartz we will help you to find a countertop that is perfect for you. At Zehnbauer's Kitchen, Bath & More we install granite, marble, quartz, soapstone, concrete, formica, corian, wooden and recycled glass countertops. With so many fantastic options available choosing the right counter top is not easy for most homeowners. To make a decision you will need to be familiar with each. Knowing their pros and cons and level of care, than determining your priority. Is it upscale and elegant or do you prefer the countertop to be maintenance free. 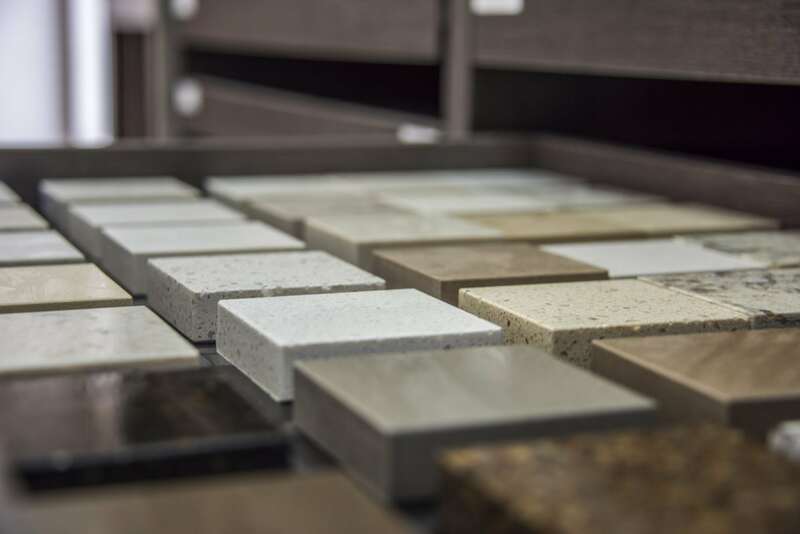 With so many options our designers at Zehnbauer’s will help you decide which material is right for your kitchen and you. Granite – A gorgeous natural stone with a grainy appearance, durable, resistant to chips and scratches, heat resistant with moderate maintenance. Marble – A natural elegant stone with a larger pattern than granite, consistent color with veins running through out, softer than granite, moderate to high maintenance, known as the luxury countertop. Quartz - Extremely hard, durable and long lasting, quartz countertops are manufactured so the color and patterns are limitless, stain and heat resistant, low maintenance. Soapstone – A natural quarried stone, extremely durable, non-porous, heat resistant, virtually maintenance free. Concrete – Handcrafted surface, the color, finish, size and shape possibilities are endless as well as creating a modern, old world or traditional style. Formica - Formica countertops are made from layers of plastic that are bonded to particleboard, comes in a wide variety of colors and patterns, least expensive. Corian - Solid all the way through, extremely durable, resistant to stains and scratches, available in a range of colors, patterns are consistant. Let Zehnbauer’s Kitchen, Bath & More be your choice! Call today for more information or fill out our quick online form to receive your FREE, no-obligation estimate.